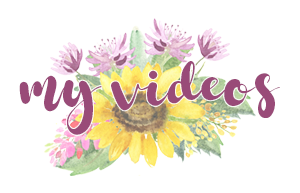 In just over two months my world will be changing as I give up full time work and start a new life as a ‘Retired’ person and a Stampin’ Up! UK Independent Demonstrator. I am so excited about this, although I know it will be hard work, I am so looking forward to it. I seem to have purchased most of the Stampin’ Up! Annual Catalogue in the past few months and am now making a dent on the Autumn Winter Catalogue! The Baby Bear stamp set arrived today, so I could not wait to get this little guy onto a card and I am so pleased with how it looks. 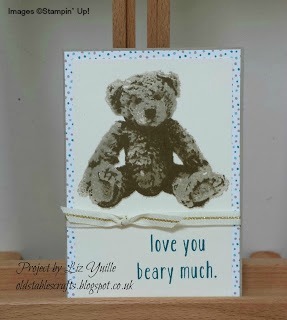 This only took a very few minutes to make and is a notelet size card; I am sure you will agree he is so, so cute. 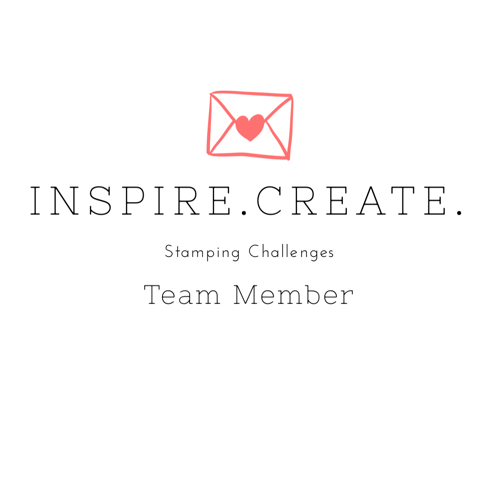 One of the things I REALLY like about Stampin’ Up! is that all their products go together so easily as they work from a limited colour palette. 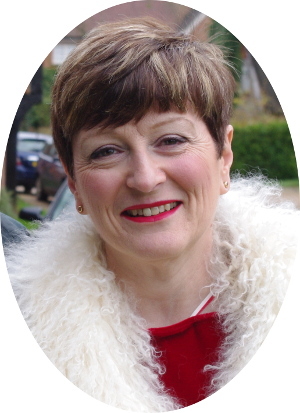 I hope you enjoyed visiting and if you want to leave me a comment on projects you would like to see, that would be fab! 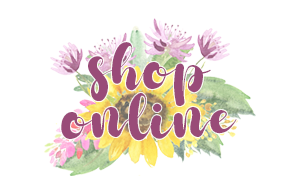 If you need any products, please click the link at the top right of the page; the store is open 24/7 and I would be happy to send you a thank you gift for any order you place.